For all those who bake at home, we all get recipes from various sources; websites, cook books and even family & friends. Sometimes the terminology used in the recipes while mixing can be a bit confusing. I’ve put together 5 mixing terms used in cake recipes so that if you encounter them next time, or for the first time ^_^, you can understand what they mean exactly. 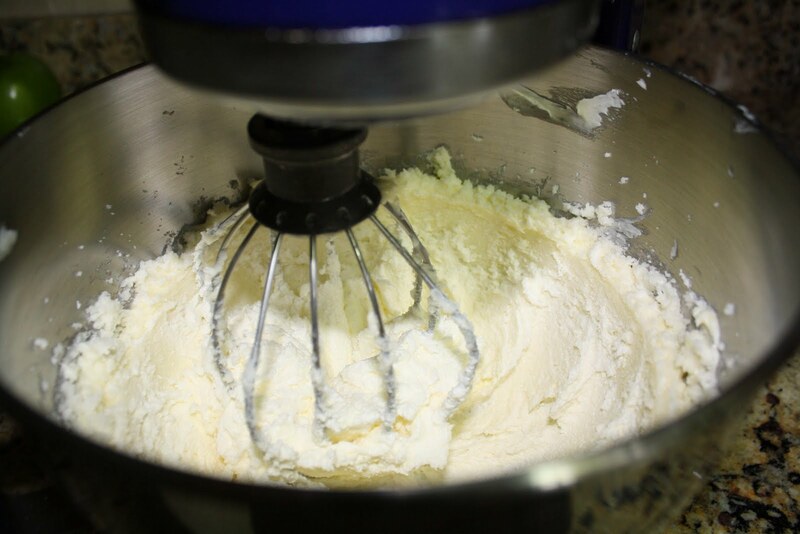 This is when butter or margarine is beaten with an electric mixer or a whisk, with sugar until the mixture is light and fluffy. This method can take 3-5 minutes with an electric mixer or if by hand, can take 5 – 8 minutes. The creamed mixure should be white or almost white in color; it should also have a creamy consistency. This method incorporates air into the ingredients; hence the almost white color and creamy texture. This method is used mostly for Butter Cakes. This is simply the process of pouring flour or any other dry ingredient, into a creamed or melted mixture, a little at a time, while stirring slowly and gently – moving towards one direction. Generally a wooden spoon or a spatula is used to stir in the dry ingredients. This is ideal for honey, molasses or syrup cakes or cake recipes that may contain chocolate in their ingredients. Place the butter or margarine in a saucepan over low heat. When the fat has melted, remove the sauce pan from the heat and add the honey, molasses, etc. Mix well until blended. Let it cool and then mix in other liquid and sugar. Carefully fold in other dry ingredients. This method is also used when melting butter and chocolate to make cakes such as Chocolate Fudge or Chocolate Brownies. This method is also used if you’re melting cooking/block chocolate for baking. However, the chocolate is melted using a double boiler or, if you don’t have one, two cooking pans. Boil water in a large pan, then lower the heat and place another pan above the first – make sure the top pan/bowl doesn’t touch the hot water in the bottom pan. Put the cooking chocolate into the second pan and slowly stir the chocolate with a spatula or wooden spoon until melted, remove from heat and use accordingly. This is when you whisk egg whites (or whole eggs) until they are fluffy and form soft peaks. 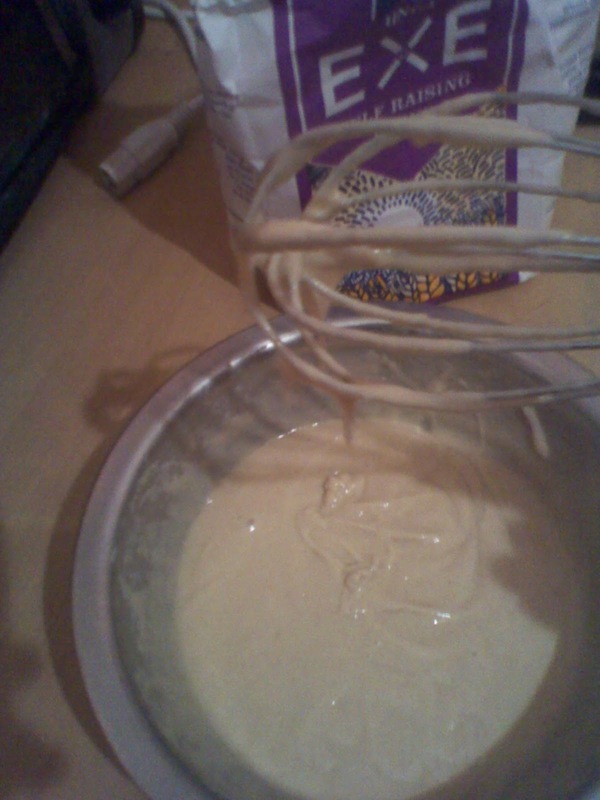 You then incorporate sugar, any other ingredients and then fold in dry ingredients to make a foam batter. This is mainly used in Sponge cake-making. Sift dry ingredients into a mixing bowl. Add sugar and all other ingredients. Mix well with a wooden spoon until thoroughly blended. The mixture will have a thick consistency and be light and glossy. It can be poured or spooned into tin. This method is used for Quick breads such as Banana breads or muffins. If you would like to learn how to bake using these methods; learn with us. You can learn online; sign up to our Online baking class or take a practical baking class.